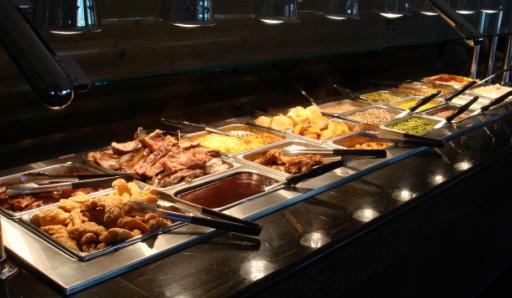 At Fish Nest Family Restaurant our customers have given us the opportunity to do what we love for over 25 years. 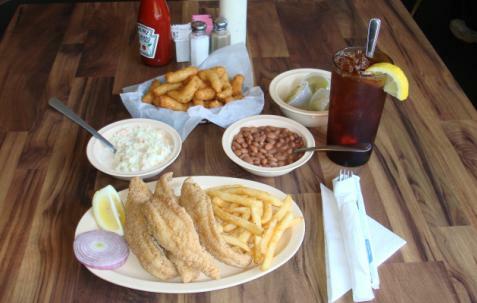 online menu and then take a ride to scenic Glenwood, Arkansas and give us a try. We look forward to seeing you! 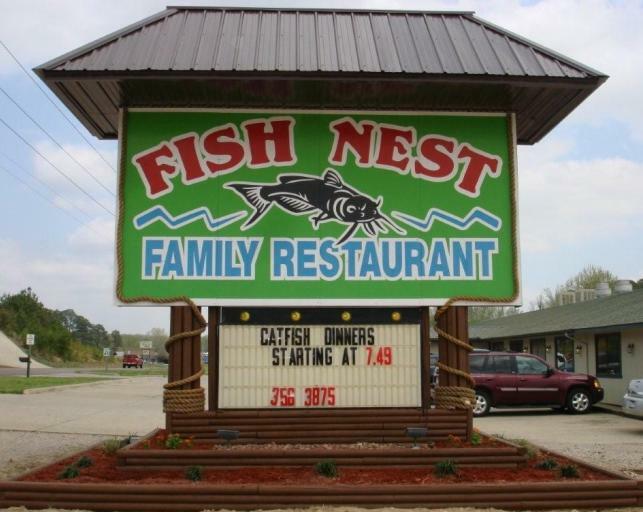 Fish Nest Family Restaurant is located on Hwy 70 Bypass in Glenwood, Arkansas. If you have any questions, please call (870) 356-3875.